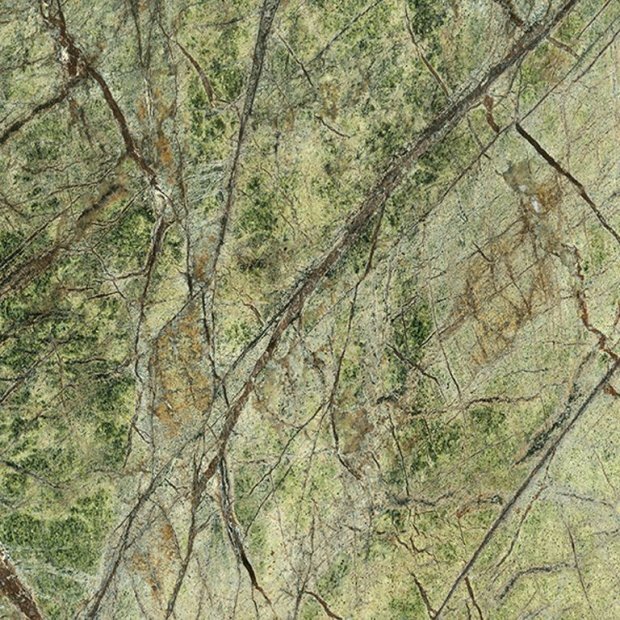 Due to its cloudy pattern, the green serpentine from Brazil is particularly suitable for large-area applications, in- and partially outdoors. Moreover, due to its veined structure, the material is ideal for naturally elegant spaces. 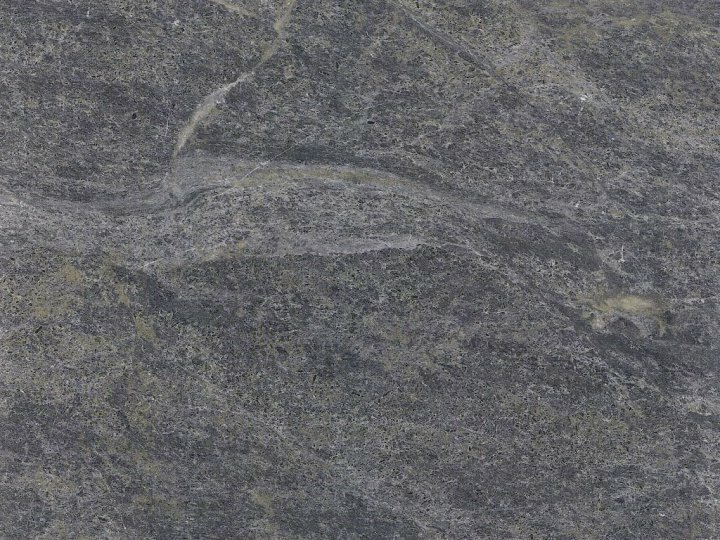 Serpentine is a metamorphic rock, which was formed primary through the transformation of ultra-basic and basic rocks under the influence of pressure and temperature in the Earth's mantle. 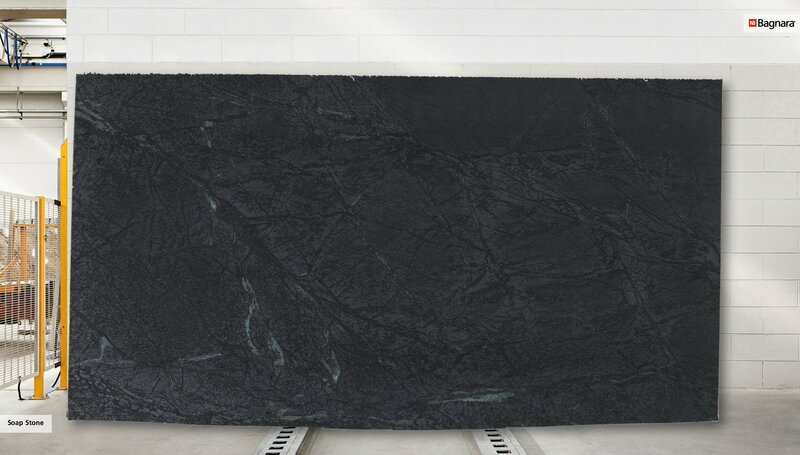 The ultra-basic rock (contains less than 45% silicon dioxide) is mostly composed of serpentine group materials. The color varies between green, grey green, greenish-black and black shades, crossed by red to reddish brown shading. 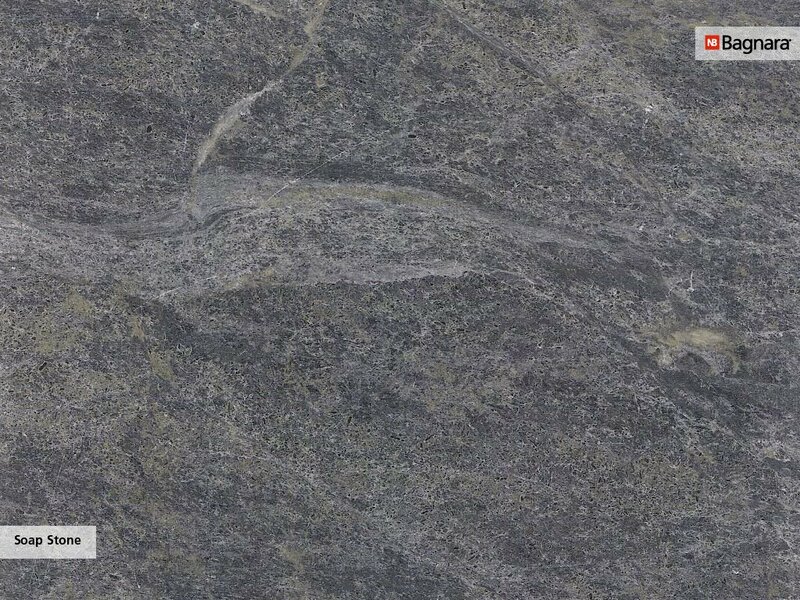 This rock is particularly suitable for floors, cladding and many other indoor applications.